This performance was specially created for the media mix tent at The Big Chill Festival in 2005. It consisted of special medicinal blend of music and visuals punctuated with a series of spoken word samples taken from various self help audio books. 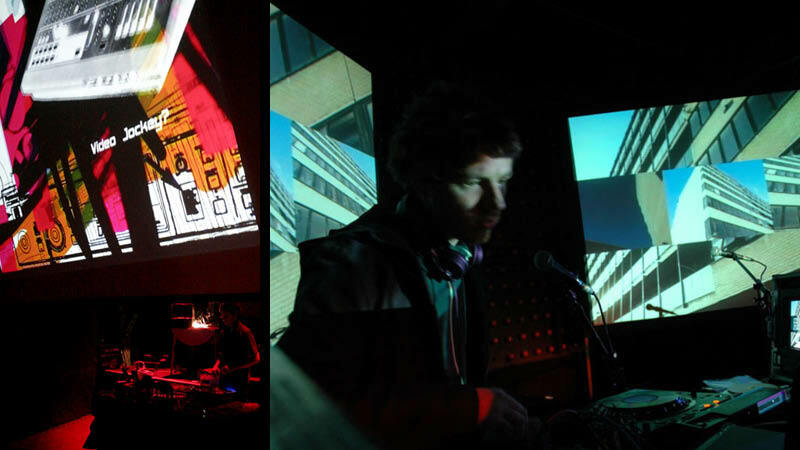 The audio and video content was mixed live using a set of Pioneer DVJ decks accompanied by a sequence of still images on slides and some additional 16mm film loops. The last few performances also featured the interaction of artist and poet The Last Mango in Paris. Created and mixed by Christopher Thomas Allen with Rob Rainbow on analogue projections.